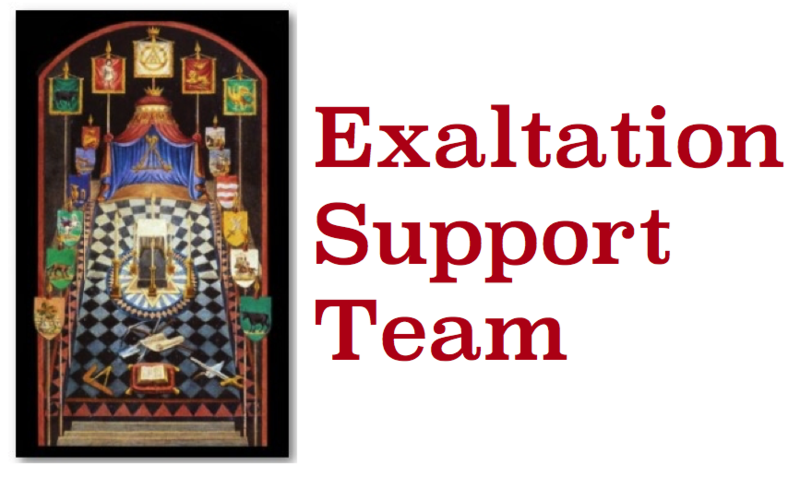 The Exaltation Support Team is intended to be a group of Companions who are prepared and able to support small Chapters by taking an active role in the Ceremony of Exaltation where the Chapter is unable to form a team from within its own membership. The load on any individual should not be onerous as it is hoped there will be sufficient of us to spread the work around equitably. If you're interested please complete the registration below. Don't forget to complete the Captcha box and click the 'Submit" button at the bottom of the page. Thank you. Please complete all relevant sections. The intent is to try to match your skills with a Chapter's needs. Are you a Past Z? Which Parts of the Ceremony can you support? Please select all that apply. How much notice do you need to perform? None! A few days. A couple of weeks. A month or more. Anything at all. Maybe your limits of availability or your favourite party-piece.